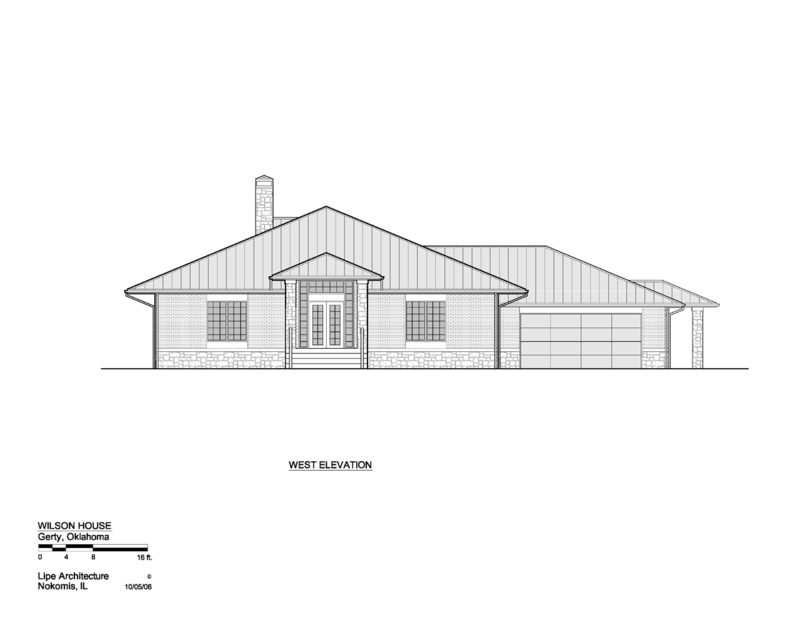 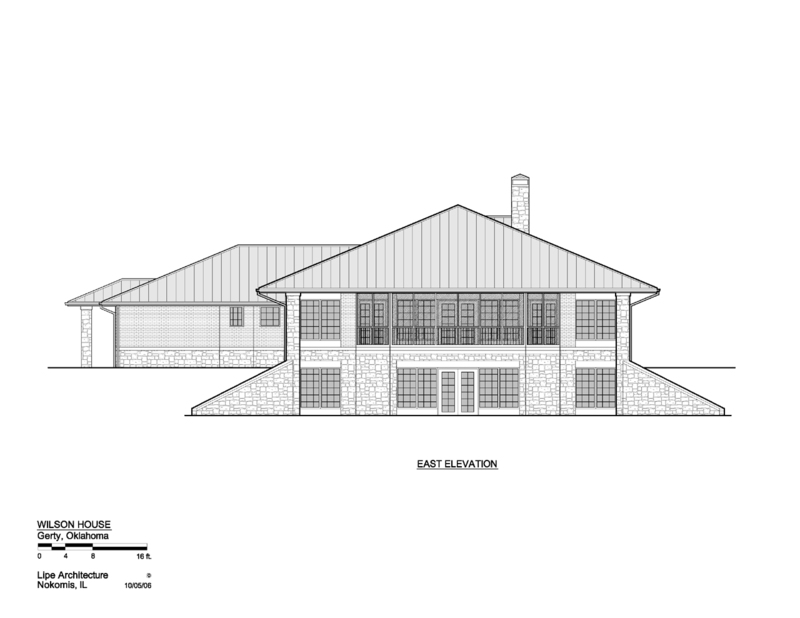 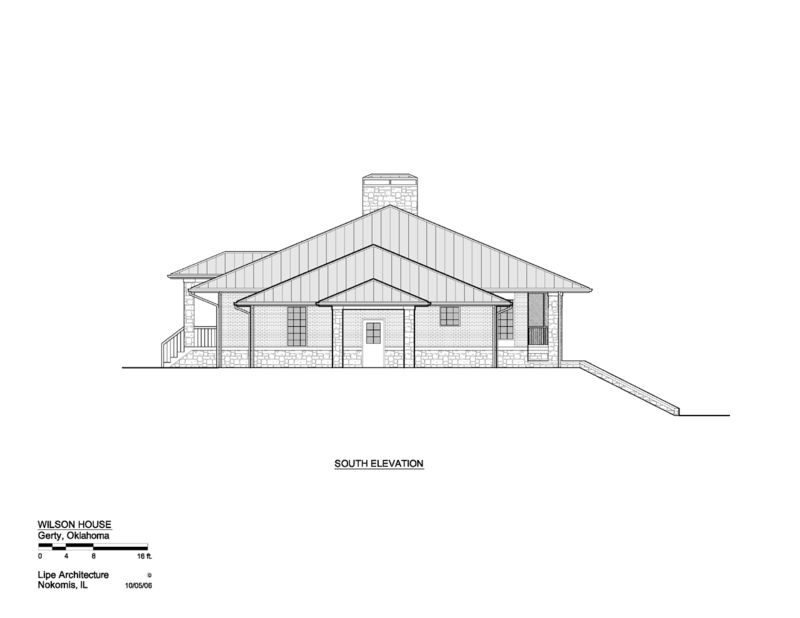 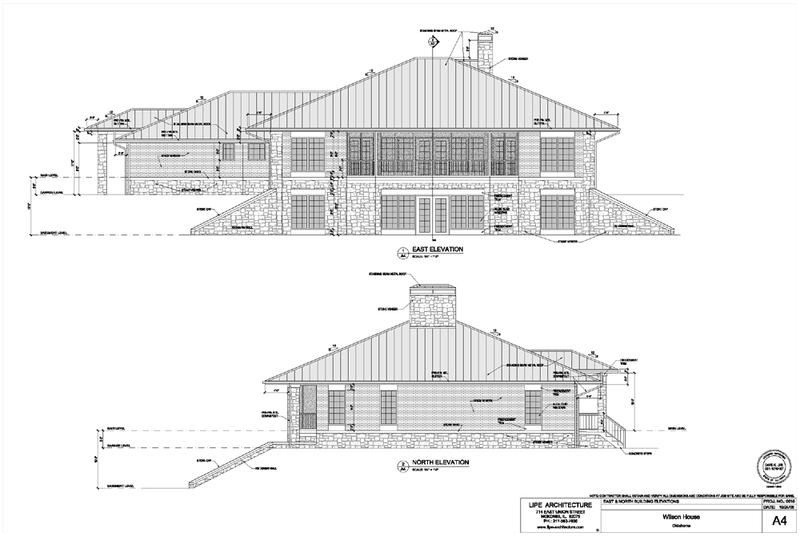 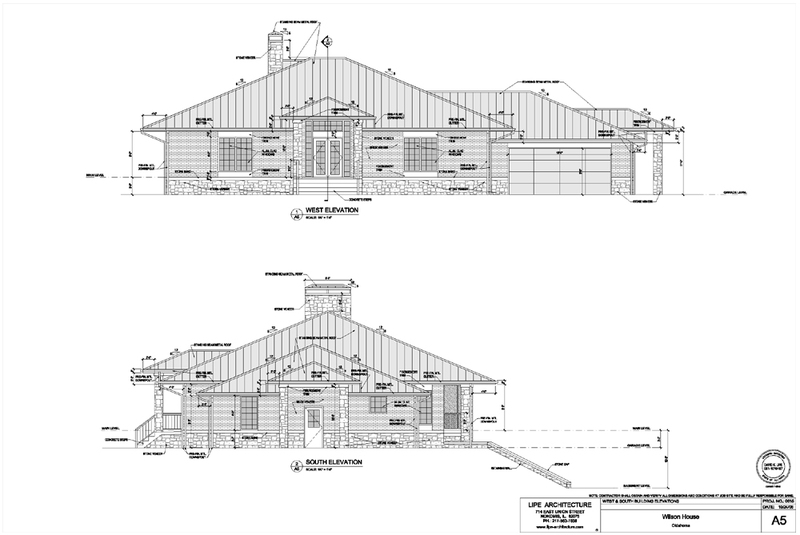 rural Oklahoma and build a new home. 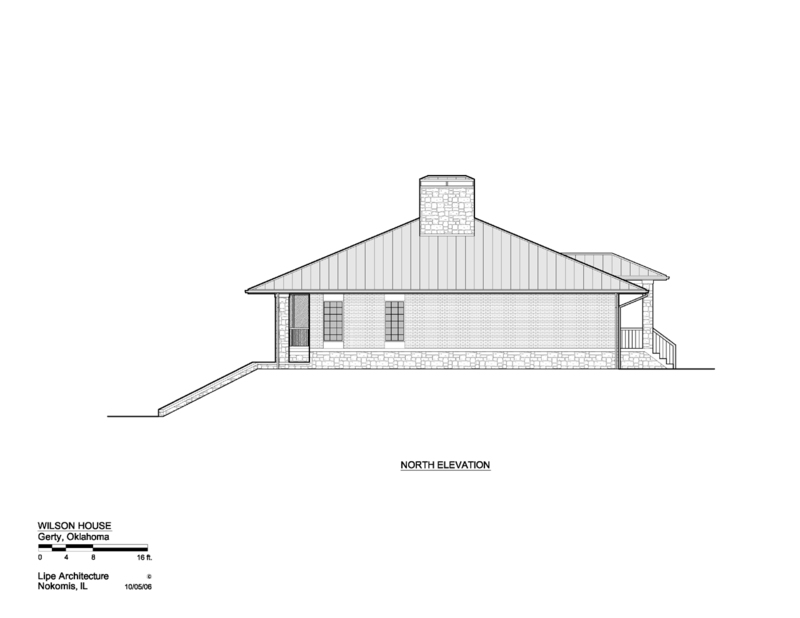 & stone walls to blend in with the surrounding Oklahoma landscape. 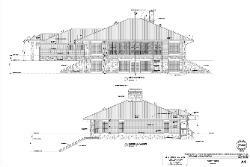 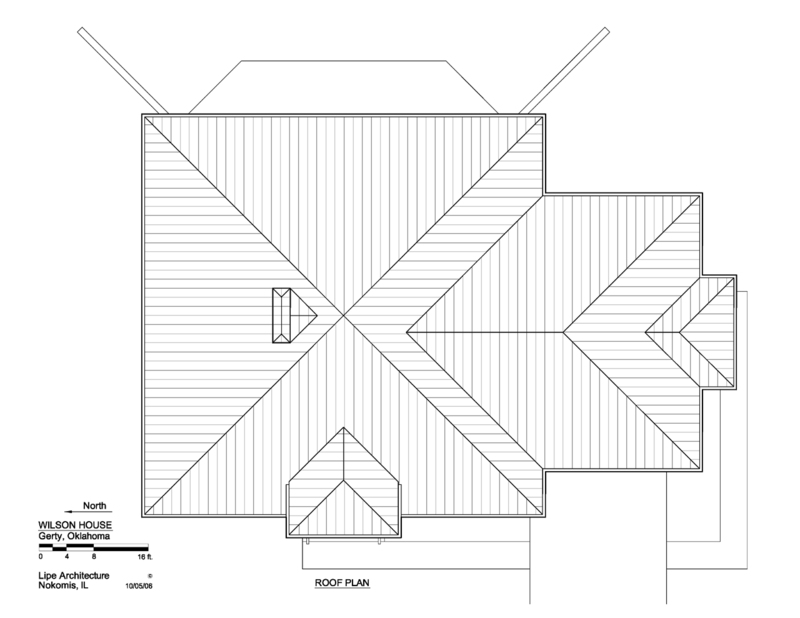 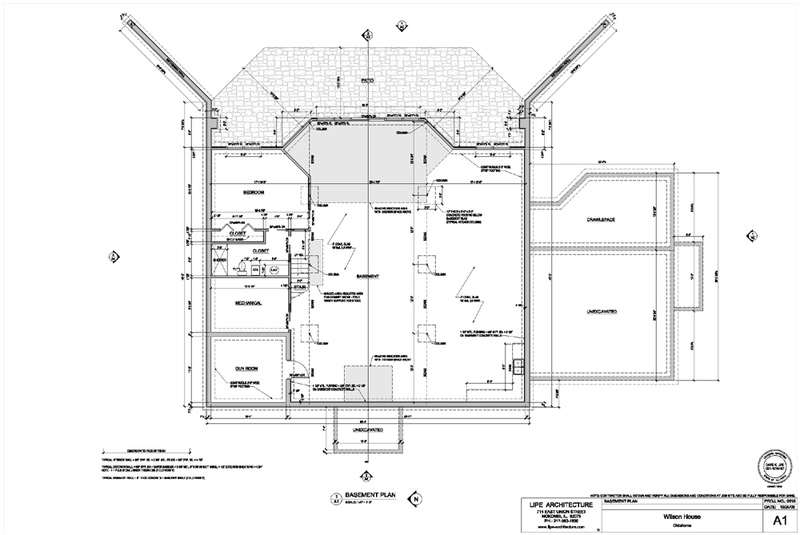 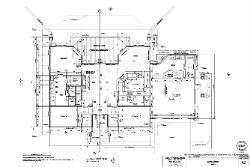 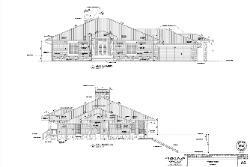 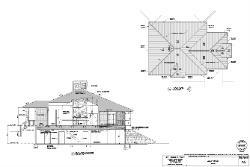 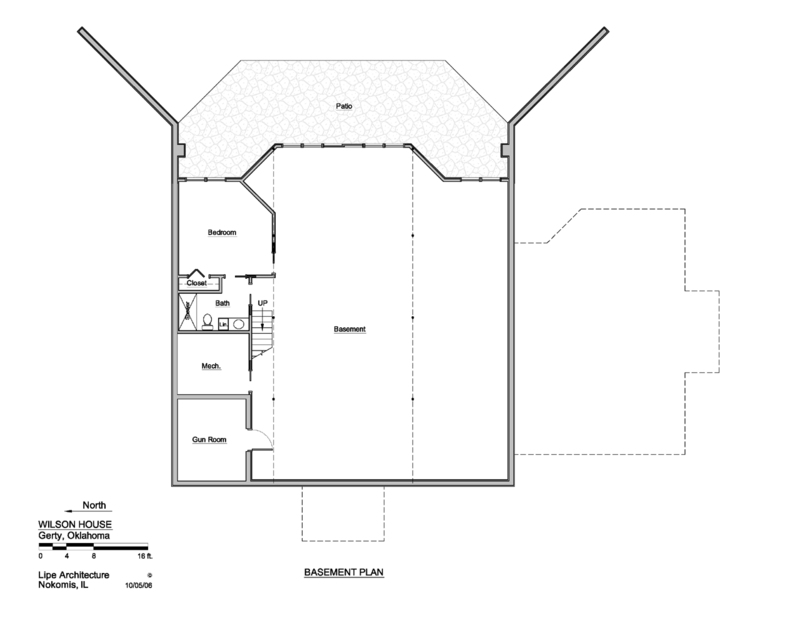 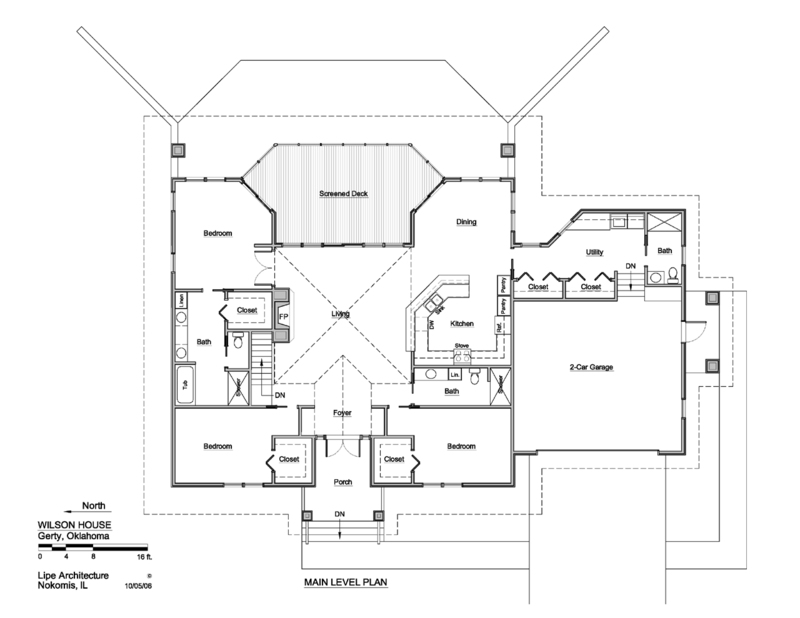 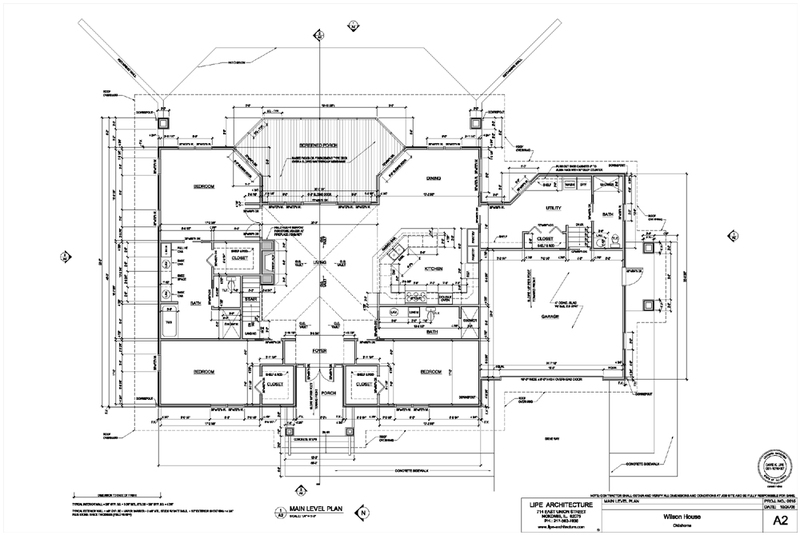 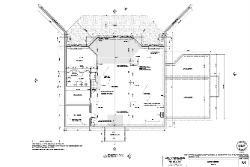 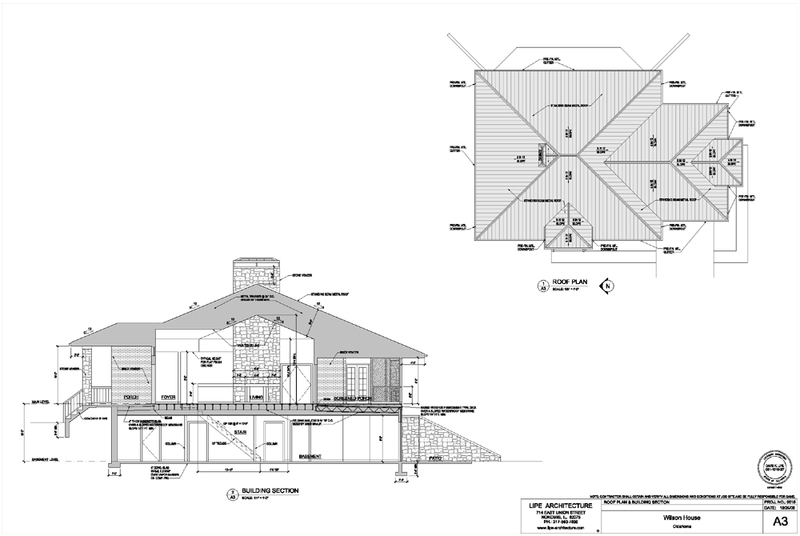 Provided client with architectural design and construction drawings.